We’re getting up close and personal for an intimate showcase back where it all began! 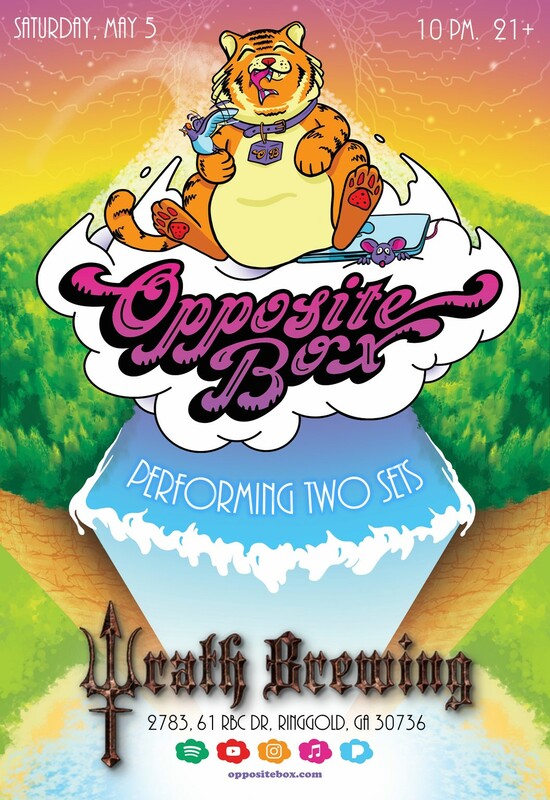 Join #OppositeBox SATURDAY, MAY 5th at WRATH Burgers and Brew in Ringgold, GA for TWO SETS of progressive rock, dirty funk and jazz/fusion! 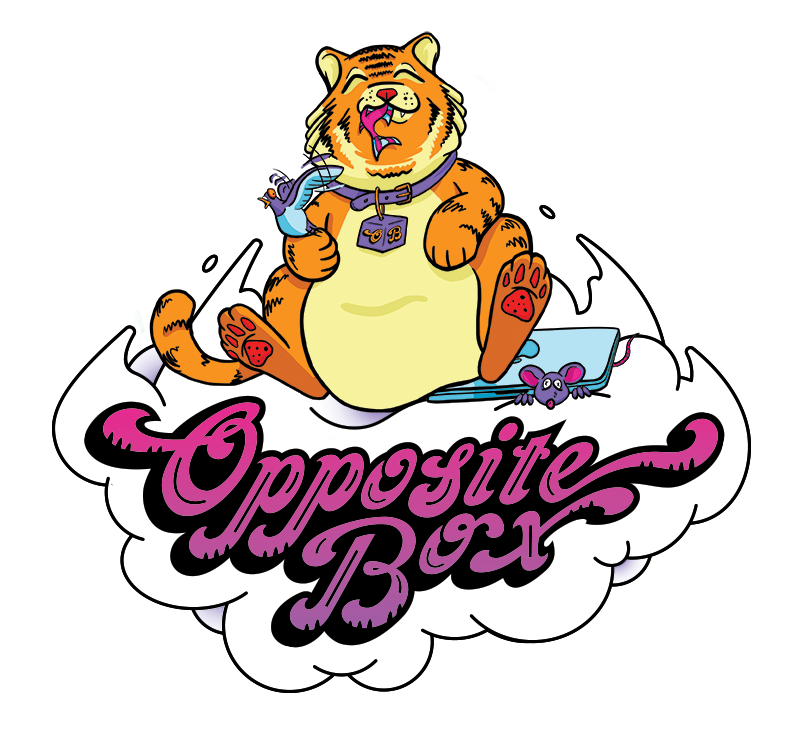 The earliest incarnation of Opposite Box was formed in Catoosa County in North Georgia while Ryan Long and Richard Long, along with former members – including guitarist/composer Casey Edwards, attended school at Lakeview Ft. Oglethorpe high school. OB’s first two public shows occurred in Ringgold, GA: The first, a garage show at a private residence in Ringgold, GA with punk band Ol’ Kentucky Shark where OB performed under the name Left of West, and the second, a performance at a Ringgold, GA teen center where the band first performed under the name Opposite Box.